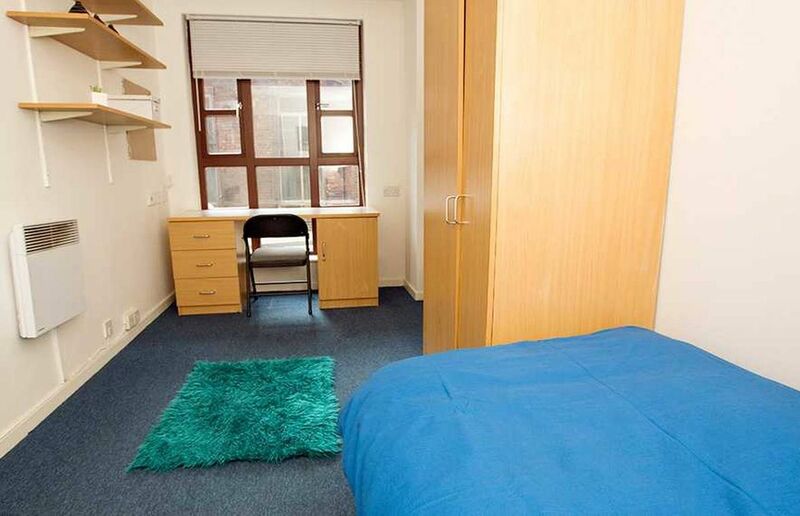 Based a short walk from Manchester Metropolitan University, dwell Manchester Student Village is within reach of the best of the city centre. After class, choose from 100 milkshake toppings at Archie’s Burgers and Shakes, then enjoy your drink while sunbathing by the Alan Turing Memorial in Sackville Park. Discover masterpieces by artists like Picasso at Manchester Art Gallery, or laugh until you cry at one of The Dancehouse’s comedy showcases. 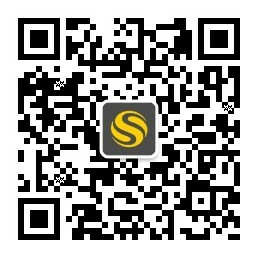 In the evening, you can meet your friends for a pint of real ale at traditional pub The Salisbury. 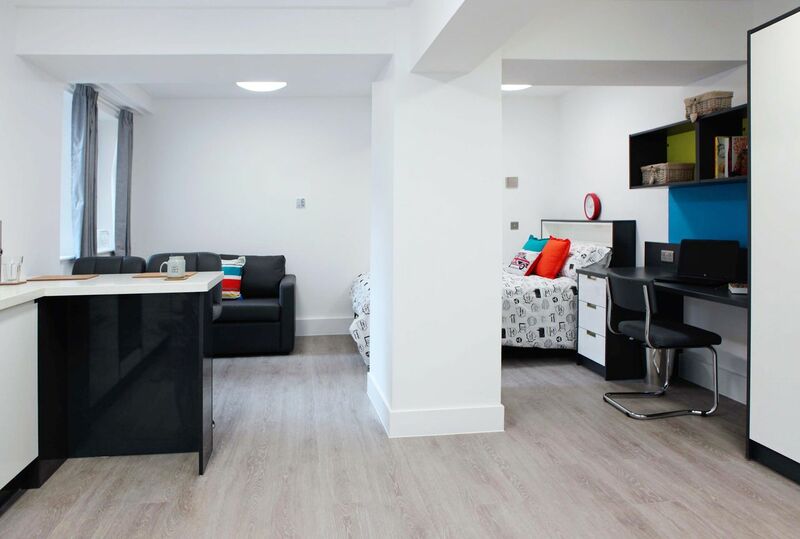 From your fully furnished apartment at dwell Manchester Student Village, you’ll be living less than 10 minutes’ walk from Manchester Metropolitan University and the University of Manchester. And with your nearest bus stop just a few minutes away on foot, you’ll find getting around on weekends equally easy. Ride a bus for 30 minutes to watch a Premier League football match at Etihad Stadium, or for 15 to browse the alternative clothing stores in Afflecks. After a busy day, head home and let yourself in through the property’s secure entry system. Let off steam in the free on-site gym, then cool off with a shower in your apartment’s bathroom. You can settle down to work at your bedroom desk when you’re done, or use the free internet (up to 250MB) to Skype home. Whether you’re studying or socialising, 24-hour security and on-site management and maintenance teams will offer you absolute peace of mind. In the evening, meet your friends in the common room for a game of pool, or to cheer for your favourite sports team on the widescreen TV. Refuel with a snack from the vending machine, then browse the on-site shop for the ingredients you need to cook dinner in your shared kitchen. Sit down with your flatmates to eat, then pick an outfit fresh from the laundry facilities and head to the on-site student bar for a drink. At dwell Manchester Student Village you’ll have all utilities included in your rent, so you don’t have to worry about any unexpected bills. 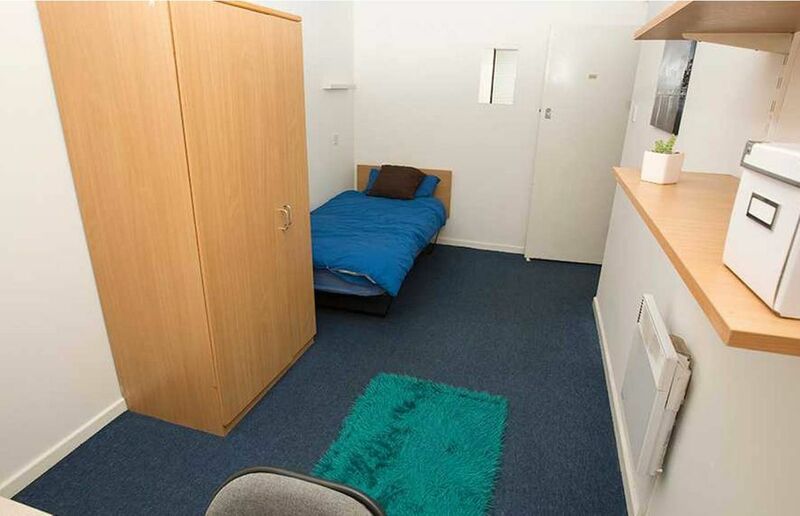 Wir haben leider keine Unterkunft gefunden, die deinen Wünschen entspricht.Alle Privatzimmer in dwell Manchester Student Village ansehen.